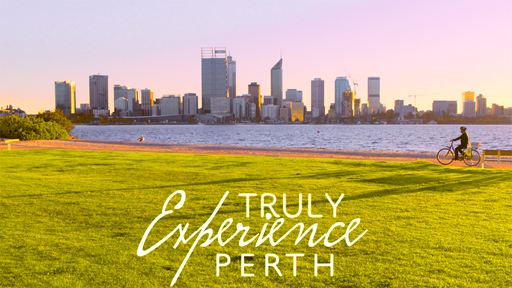 The Peninsula is located at the foreshore by the ferry, between Perth Zoo & Perth CBD. Surrounding the location are many top restaurants & cafes, a 24 hour store, a pub, shopping centre, medical clinic, and banking facilities. 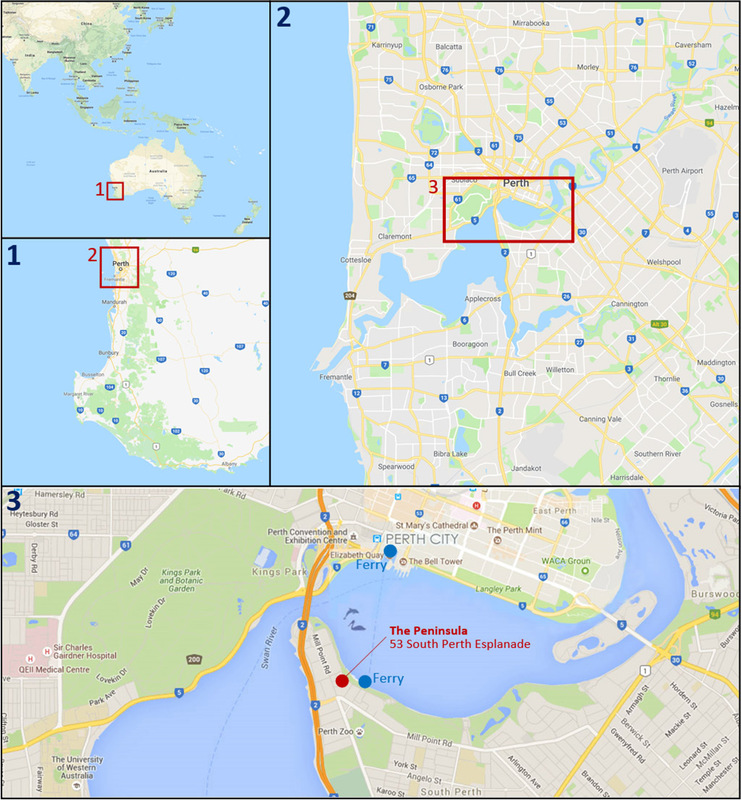 Also nearby are BBQ facilities, watersports hire, golf course, parks & playgrounds, bicycle and jogging trails, and Perth Zoo. for short term nightly stays or long term accommodation stays. complimentary welcome riverside dining voucher for direct bookings. 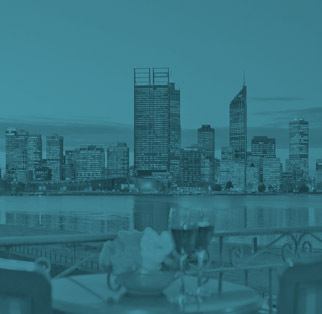 The Peninsula is ideal for holiday, family & corporate accommodation.